These are the handsets, I have tested with Lte-A. Sir, I am telling about that handset which is physically tested with CA. As per wikipedia list, all mentioned handset don’t support CA physically. For example none of the xiaomi and sony phones support CA in india physically. Even one plus 3/3t is mentioned but not supporting physically. Htc a9 mentioned but not supporting, only htc 10 supported. Htc u11 I never used or any of my relative didn’t used, so i don’t have idea. I never used samsung phone, so cann’t comment about any model of samsung. Yesterday I bought a9 pro after taking advice from you itself and it is working great. I just want to say sir, many of the handset that should support CA , actually not supporting physically in india..
Good.. In that case, it is better to also list those phones which definitely NOT supporting CA in real. This will help people to avoid such phones in future. Please edit your first post with RED ALERT practically non-CA phones as well. 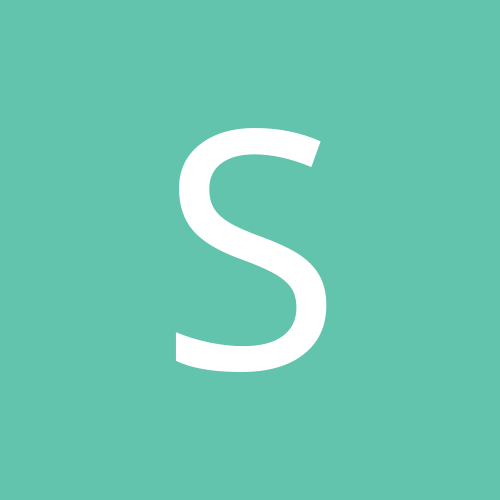 Samsung S7 and S7 edge support LTE-A. Seems like all latest Samsung A and s series phones support CA. For example none of the xiaomi and sony phones support CA in india physically. Xiaomi, for the sake of cost cutting remove key features even though the processor/radio supports it. same is the case with Carrier aggregation. 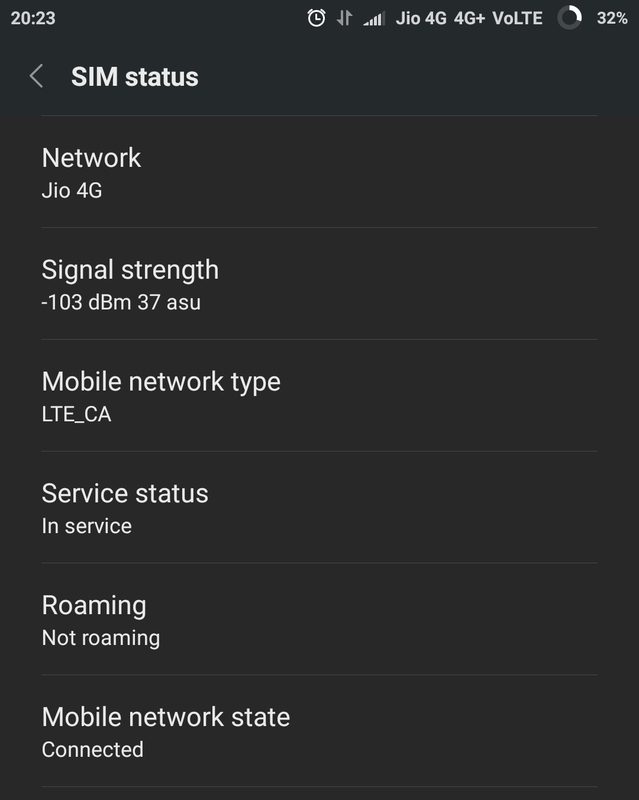 I have seen no Xiaomi phone supporting LTE-A on Jio. Hi all. There is a good news for xiaomi mi5 user. Now after latest update mi5 is supporting carrier aggregation(3ca). Speed is really awesome, equal to samsung s7. Screen shot is attached. Even though most of the mid range smartphones used to support 4g+ earlier, recent M series and budget A series phones doesn't support 4G+, afaik (even though all support Dual VoLTE). Too sad, those are good vfm phones from Samsung, IMHO.